Are you trying to create video content for social media that is able to attract more viewers, retain them, and increase engagement across the board? That can be easier said than done, as not only is creating engaging videos challenging – but the fact of the matter is that social media is a highly competitive space. If you want to truly come up with engaging videos for social media, it is important that you focus on the right areas. In particular your efforts should be to draw viewers to your video and keep them watching, while encouraging them to react. The one rule of creating engaging videos for social media that is frequently quoted is to keep videos short. That isn’t wrong, and shorter videos are more likely to retain more viewers through to the call to action that can than encourage them to react. Focus on a single message in each video to keep the video concise and specifically target a narrow topic. Use visuals to convey information in a fraction of the time it would take to spell out the same points. Plan the video carefully by writing a script and vetting it to remove any unnecessary bits and ensure the message is delivered in a direct and simple manner. It should be noted that the optimal duration for social media videos does vary depending on the platform, type of video, and various other factors. As a rule you should try to aim for videos that are about 60 seconds long, though in some cases it could be more or much less than that. Ever since social media platforms started to introduce live video content, the impact they have had has been staggering. Live videos have been proven to draw in and engage more viewers than conventional videos. To truly take advantage of live videos and its potential engagement, you should try to directly engage viewers. That is why Q&A sessions are particularly well-suited to it as you can respond to viewers who are tuning in. Integrating similar elements into your other live videos will be a good way to really capitalize on their potential. If you were to glance at the social media videos that have the most shares, comments, and other reactions – you will notice they share one thing in common: They trigger an emotional reaction. By triggering an emotional reaction, videos are able to spur viewers into taking action and more likely to rack up shares, comments, and other reactions. Simply put if you can trigger emotional reaction, your social media videos will be much more engaging. Unfortunately, it isn’t easy to trigger emotional reactions. To pull it off you’ll need to carefully plan and structure your video so that viewers feel emotionally invested in the subject, the aim of the video, and its outcome – possibly using storytelling elements. Keep in mind that while triggering any emotion can help make your videos more engaging, the more intense the reaction in viewers – the more engaging it will be. In the long run if you want to consistently create more and more engaging videos it is best to learn from every video that you create. Ideally you should already be tracking the performance of each video that you publish on social media, and evaluating its engagement. After that you should analyze its performance, and try to figure out why it performed better or worse than expected as well as what you could improve on in the future. 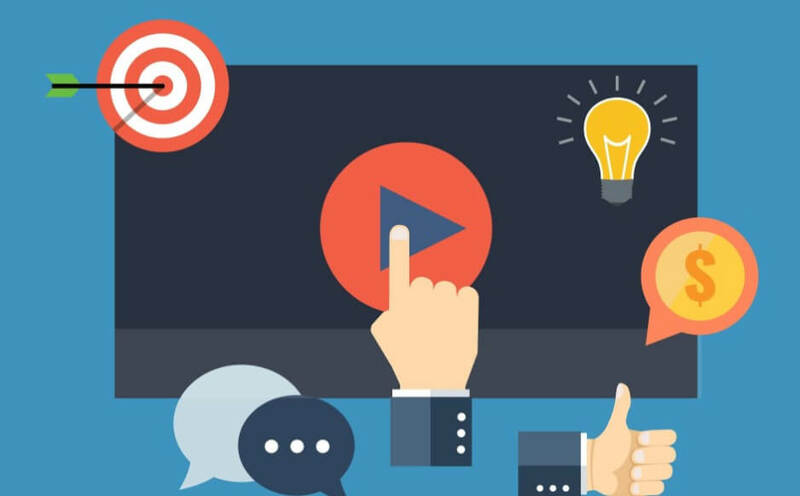 As you publish more and more videos, you’ll start to learn more about your audience and the types of videos that they find engaging. By understanding what your viewers seem to respond to, you should be able to create social media videos that are tailored towards engaging them. Now that you know how to come up with more engaging video content for social media – why not get started? It is easier than ever to record and create videos nowadays, and for example you could use tools such as Movavi Video Suite (https://www.movavi.com/suite/) that have everything you need. As you start to apply the tips and tricks listed above, you should notice the videos that you publish are able to engage far more viewers – and you can build and improve on that over time.